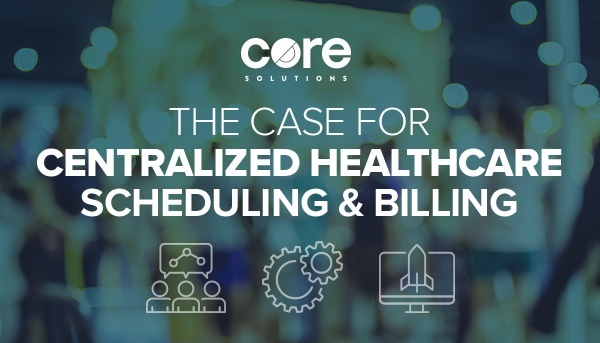 The leadership team at Core Solutions has made it their mission to maintain a pulse on the future of healthcare to help other organizations make smart decisions in technology that enable effective wholeperson health across the entire care continuum. But we also take pride in our history of participation in a shared community of modern executives and thought leaders, which is why we’re excited to announce our new status as a silver partner for the 2018 OPEN MINDS Executive Institute series. The future of healthcare delivery is centered on integration and collaboration. It places the consumer experience, care delivery models and outcomes above all else – yet requires cooperation between payers and healthcare providers to centralize consumer access and revenue cycle operations. If your healthcare organization is among the many still unsatisfied with their current health records management, then you’re most likely overwhelmed with the task of moving from paper to digital records or finding a new electronic health records (EHR) system that has exactly what you’re looking for. 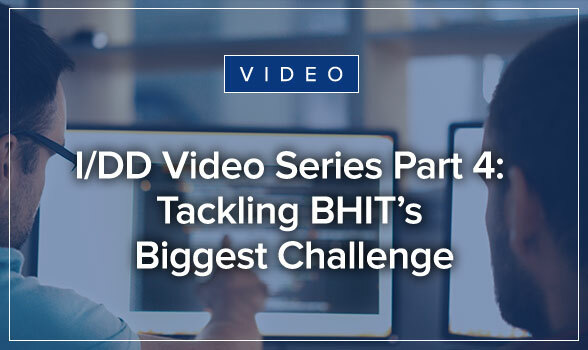 The transition period can be extremely difficult for some healthcare providers and agencies, who face several barriers to achieving meaningful use through EHR adoption. The adoption of health information exchanges (HIEs) are on the rise for most healthcare providers, improving service and outcomes for patients and efficiencies for staff. 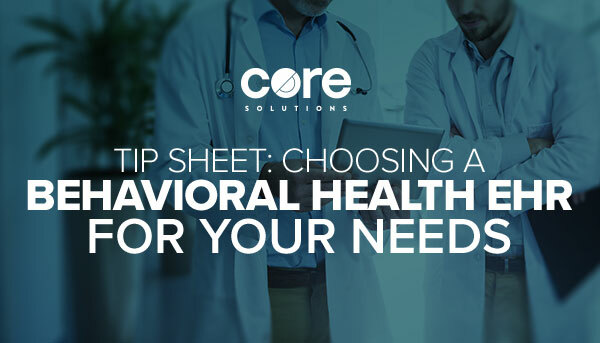 Yet for behavioral health (BH) providers, challenges with federal incentive programs, patient record protection laws and interoperability with primary care continue to impede its full adoption. How much do you know about care collaboration in today’s value-based market? 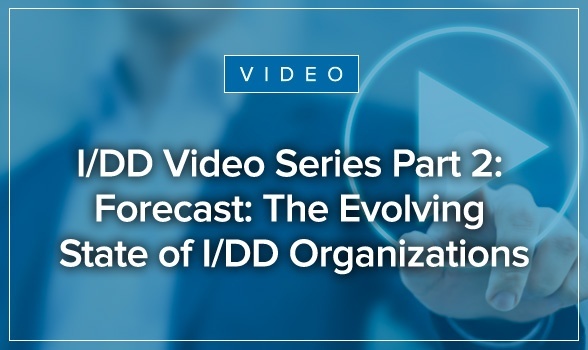 This is the final installment of a 4-part series focusing on the I/DD landscape and featuring footage from the presentation, The Next Generation of Care Collaboration. 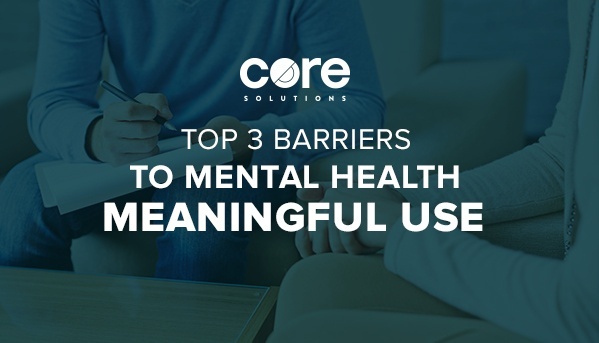 Shown at the 2016 OPEN MINDS Strategy & Innovation Institute in Clearwater, Florida, this presentation was given by Core Solutions CEO Ravi Ganesan and Deloitte Consulting Senior Manager, Adam Bauer. How much do you know about care collaboration in today’s value-based market? 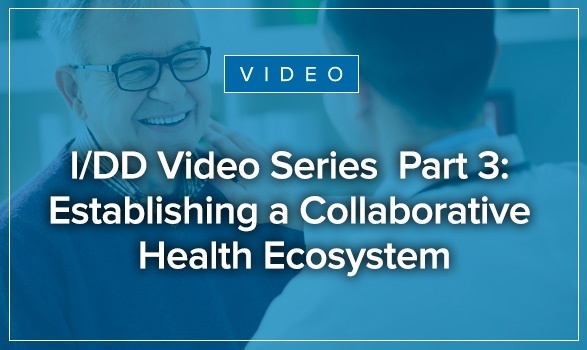 This is part three of a 4-part series focusing on the I/DD landscape and featuring footage from the presentation, The Next Generation of Care Collaboration. 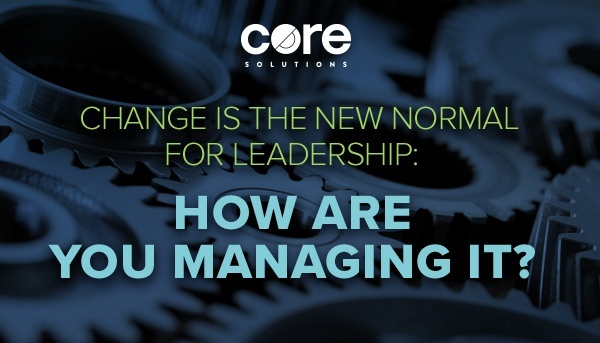 Shown at the 2016 OPEN MINDS Strategy & Innovation Institute in Clearwater, Florida, this presentation was given by Core Solutions CEO Ravi Ganesan and Deloitte Consulting Senior Manager, Adam Bauer. How much do you know about care collaboration in today’s value-based market? 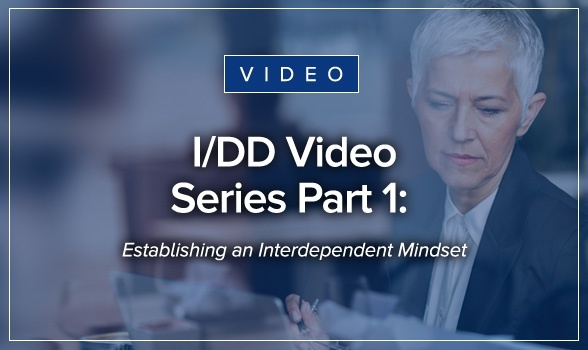 This is part one of a 4-part series focusing on the I/DD landscape and featuring footage from the presentation, “The Next Generation of Care Collaboration.” Shown at the 2016 OPEN MINDS Strategy & Innovation Institute in Clearwater, Florida, this presentation was given by Core Solutions CEO Ravi Ganesan and Deloitte Consulting Senior Manager Adam Bauer.